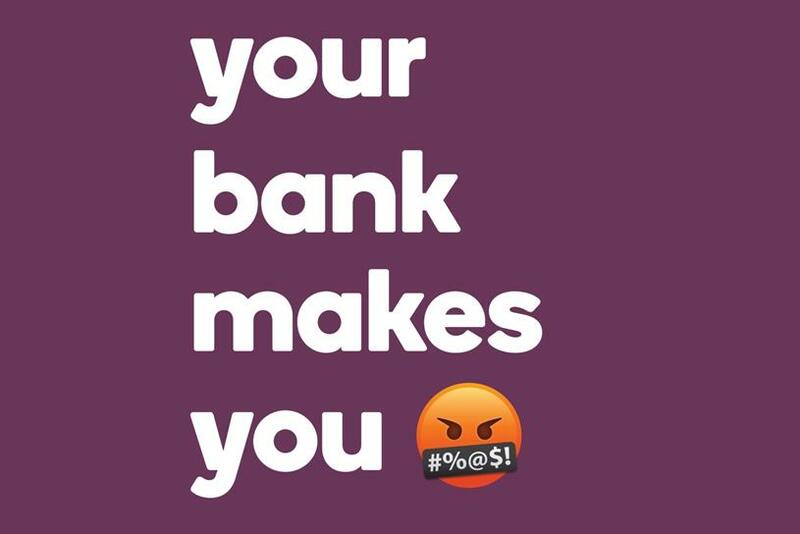 New campaign tells consumers that Ally has their back - unlike some large retail banks. Are you getting everything you want out of your bank? Probably not, says Ally in its latest ad campaign, which tells consumers they’re likely being shortchanged on interest rates from the nation’s largest retail banks. Ally Bank kicked off the "Do it Right" campaign on Columbus Day, which is also the pseudo-holiday the company created in 2015 to show customers how convenient it is to bank with an online-institution on a day when most banks are closed. The campaign is the first work out of Anomaly (creative), R/GA (digital) and MediaCom (media) since being hired by Ally in June. "This work is the first phase of new creative meant to awaken consumers and remind them that better is out there when it comes to their money," Ally Financial CMO Andrea Brimmer told Campaign. "It’s a very disruptive, multi-channel approach that broadens and reinforces the message that when it comes to their money, they have an ally." One of the key themes of the campaign is that most people don’t love their bank, yet they don’t bother switching. A full-page print ad entitled "Letter to America" will run in national media outlets, as well as billboards, broadcast and social media. The letter, which includes three paragraphs of content, offers a real, bold perspective on the banking industry and what consumers should expect from their banks. It starts off: "You said it, not us. You say it to your friends. You tweet it to the world. You curse it to the heavens. And yet, like the rest of us, for some reason, you put up with it. Fact is, very few people love their bank. Yet most of us never bother looking elsewhere. And while it might make sense to sell you something here, we’re not going to. We won’t mention a single product, or bang on about rates. Today is National Online Bank Day. A day when most other banks are closed, but we’re open. So take a couple of minutes to look for better, and when you do, there’s a pretty good chance you’ll find us. Because we were founded to be better. The name is the idea. Ally." Additionally, the campaign video explains that online-only banks pay higher rates on savings accounts. The average interest rate on savings is 0.08 percent, while many of the large financial institutions pay as little as 0.01 percent, according to the Federal Deposit Insurance Corporation. Following National Online Bank Day, Ally plans on keeping the buzz going with a consumer-facing effort on October 15.